Below are just a few of the many investments we have built up over the years. These are all live investments we are still actively engaged with. Clever Digit Media invested in TheDadsNet at the start of 2018. 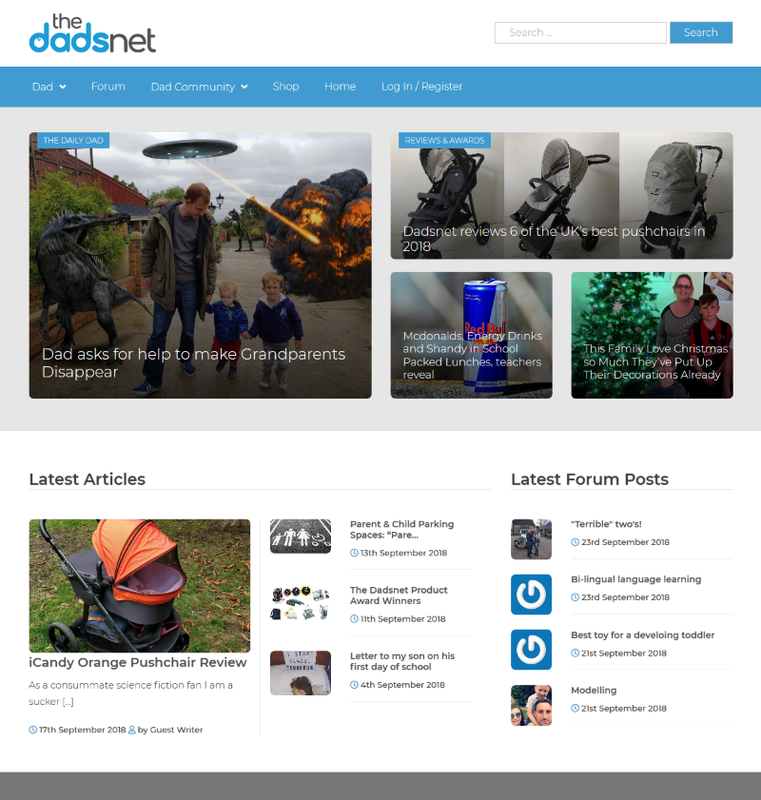 TheDadsNet creates a location for a community of dads to gain support and information on parenting. Created as a personal outlet for Al Ferguson, following a devastating miscarriage on his wedding day. TheDadsNet has gone on to provide support to thousands of dads across the world. 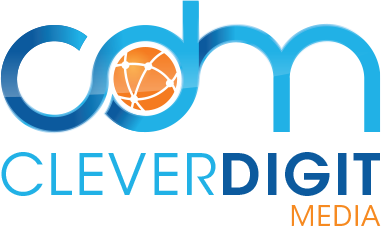 Clever Digit Media provide business strategy mentoring for the founding couple alongside their monetary investment. Changes since investment have included, a new website being launched to improve SEO and site speed, a more thorough business strategy to become proactive in planning direction, and growth, and social media growth of over 100%. We look forward to working with the founders to take TheDadsNet forward as the leading Dads community on the planet. 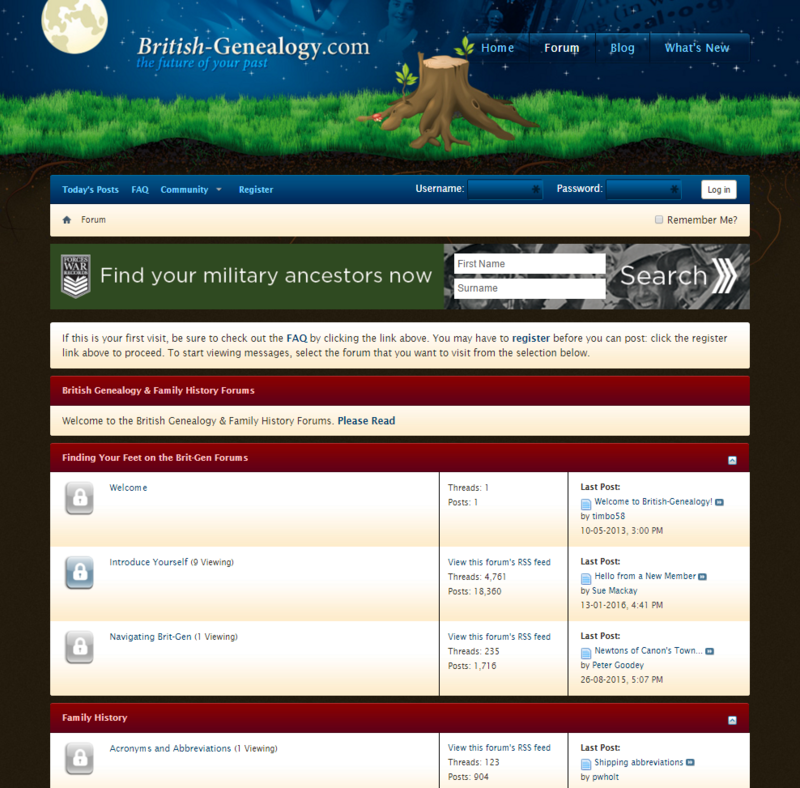 The largest specialist British military record collection in the world (with the exception of the National Archive) Forces War Records is our military genealogy specialist website with over 20 million records available to search, over 2 million of which are exclusive to the site, with 150,000 to 250,000 more being added every month. How have we made our genealogy site different from the competition? We employ a team of web developers to ensure the site has the visitor experience at heart, by constantly improving the functionality and services. We also employ a crack team of data interpretation experts who transcribe and de-code original documents to provide more accurate details. Our records cover all of the major British conflicts from the 1700s onwards. The Historic Documents Archive holds a wealth of rare original documents, periodicals, manuals, personal diaries, letters and newspapers. 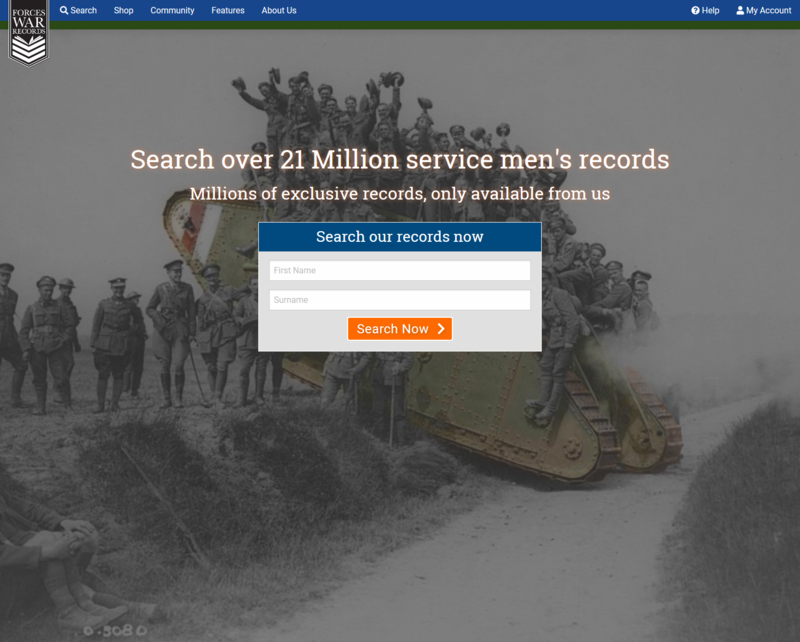 With online tutorials, document and photo experts, an instant live chat service and help from a team of military experts, Forces War Records aims to provide the answers to any research-based questions. Members also receive a monthly online magazine, specially written and produced in-house by our media team they include a variety of features, such as ‘Ask the expert’, instructional tutorials, accounts of military events, and heroes’ stories. To see how we create the journey of a record from its original source onto the website, watch this short video ‘Journey of a Record’. This was our first enterprise; launched back in 2001 before Facebook, Twitter and other social media channels. 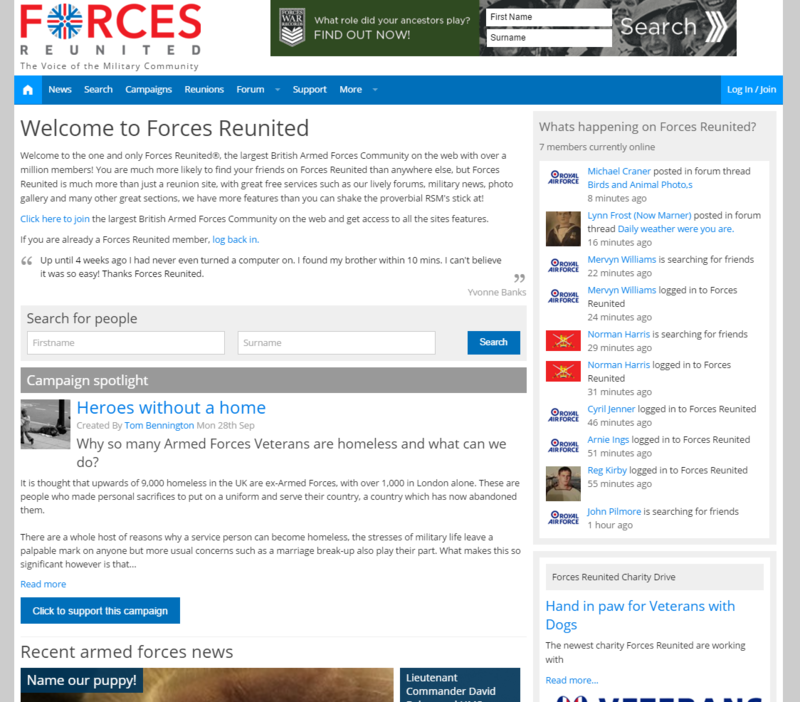 Following the success of Friends Reunited we emulated this through the development of Forces Reunited and soon became the leading military reunion website in the UK. Forces Reunited is now the largest British Armed Forces Community on the web with over a million members! But it is much more than just a reunion site, with great free services such as lively forums, military news, photo gallery and many other great sections. Members actively engage with the website every day and we have now developed the business with regular informative editorial content and campaigns to sponsor charities such as Veterans With Dogs and Flying For Freedom. We bought British Genealogy in 2013 and it is now a leading forum and exchange for individuals looking for information on their British ancestors. The site is free to all to use and now reaches out to a worldwide audience of all English speaking countries. Members can receive help from extremely knowledgeable genealogy experts, who are very supportive; a considerable and loyal community of very professional members who advise and assist others with queries and investigations into their family history. Members can receive help from extremely knowledgeable genealogy experts, who are very supportive; a considerable and loyal community of very professional members who advise and assist others with queries and investigations into their family history. British Genealogy is renowned for being a truly remarkable resource with 3,000 plus visitors using it every day.